Neon Trees lead singer, and former On the Mic Podcast guest, Tyler Glenn released his second, and much anticipated solo single "Shameless" yesterday! On Instagram Tyler also announced his upcoming solo album, "Excommunication" that will be out October 21st! 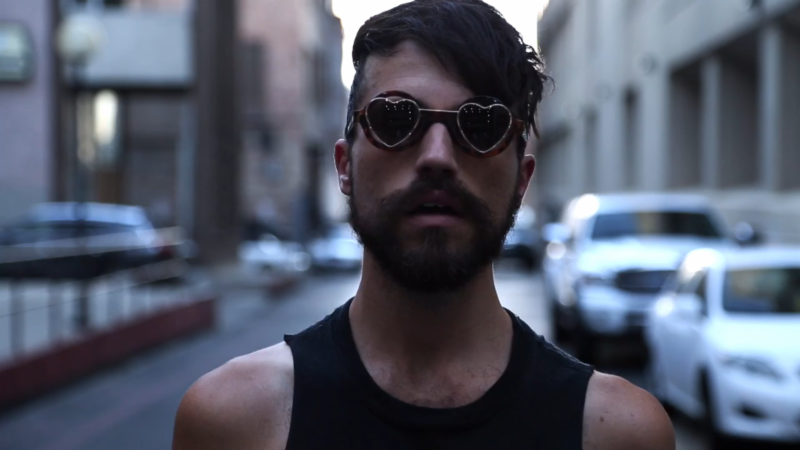 We've always loved Tyler Glenn and fully support his work whether solo or with Neon Trees. We can't wait to hear "Excommunication" in it's entirety this October! Pick up "Shameless" on iTunes today!